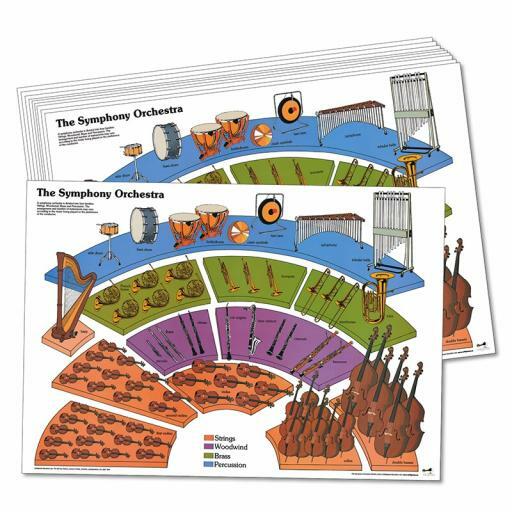 This set of 10 deskmats introduces the elements of the orchestra and shows the location and grouping of the instruments. 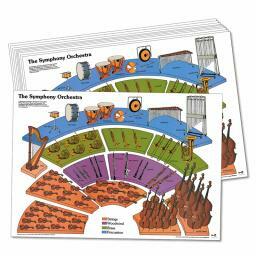 An attractive and informative addition to any music corner. Also available as a poster, or single deskmat.